In the not too distant future war has spread throughout Europe and many towns and cities are caught in a deadly civil war! 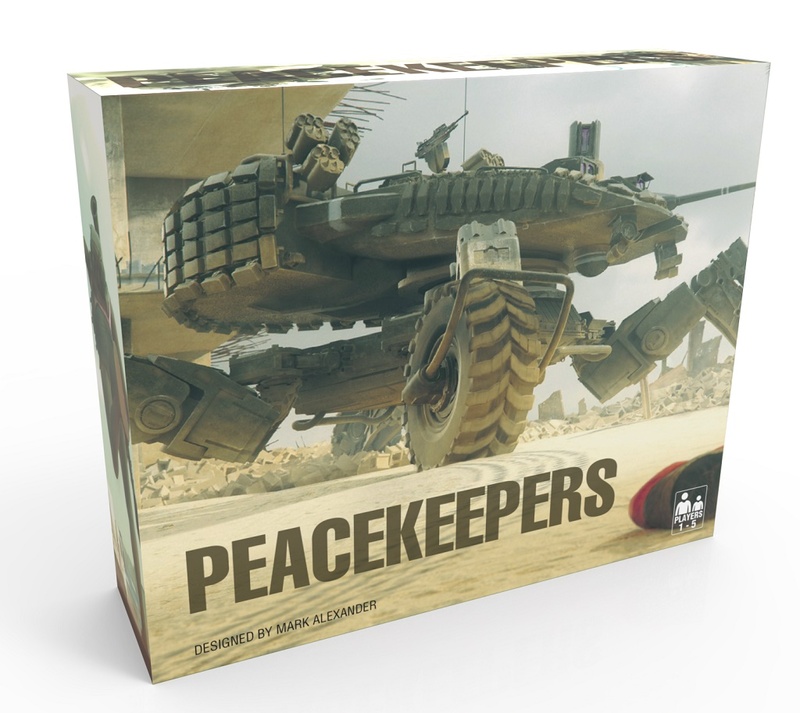 In Peacekeepers players take on the role of different factions seeking to bring peace and stability to this war torn nation, the trick is that peace must be created without using the faction's greatest assets, overwhelming fire-power and military strength. Imagine trying to bring peace to a country tearing itself apart unable to use force in fear of causing civilian casualties. 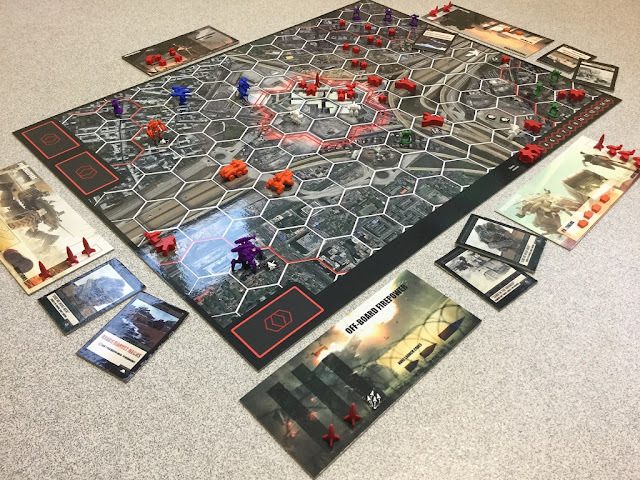 The objective to bring peace becomes a harder tactical challenge to players than the choice to invade and use force. Peacekeepers is a 4X inspired game where players can cooperate to protect the populace from events, or compete with each other. Players work to minimize civilian casualties as it is the countdown timer for the game. Playing Peacekeepers is a delicate balance of strategy, public relations and maneuvering. Sometimes not using tactics is harder than using tactics. Sometimes the hardest strategy of all is to not fight. 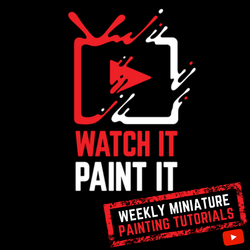 The game comes with a ton of great components and offers some amazing stretch goals for custom miniatures. Circle Of Geeks is currently seeking funding for Peacekeepers on Kickstarter.com. The campaign ends November 15, 2016. 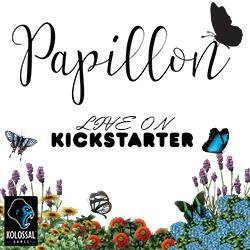 If you like what you see click HERE to support the campaign or click the Kickstarter logo below.